Looking to celebrate your big day in style? Here at TFCC we run a variety of birthday parties expertly designed and put together to meet your individual needs. "Tom and his team ran a fantastic party for my son last Summer. 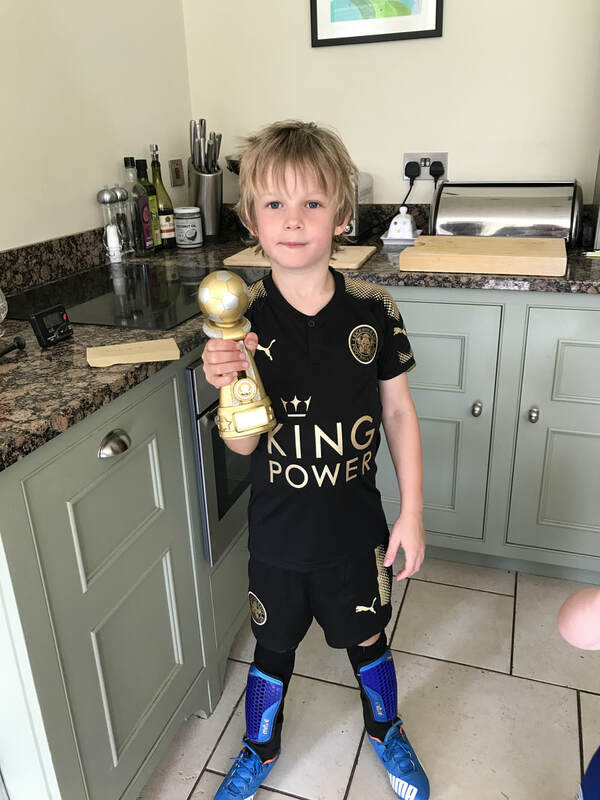 The day ran smoothly so we could relax and watch the boys have a great time-and my Jack even won the man of the match trophy!" For any more information and too book your party today please use the contact form below to get in touch with us!